In the last post I mentioned meeting a lot of people recently who were running on empty, in danger of becoming ill and being stopped in their tracks. I am much more aware of recognising key signs in both others and myself now than I was in my earlier years ; this is as a result of both personal experience and watching when others have been stopped in their tracks, forced to take corrective action and start looking after themselves better. Sometimes it is at exactly this point that potential clients pick up the phone and come and see me for the initial coaching conversation when they realise they need to do things differently and make some changes in their lives either professionally, personally or sometimes both. Both of these take a completely holistic view and encourage us to take care of ourselves mentally and physically on an on going basis along with recognising when we are going off course as early as possible. These are obviously going to be very unique to the individual and could contain things like activities that make you feel good or bad, places that make you feel good or bad, food that makes you feel fantastic or rubbish, people that make you feel downbeat and negative or make your laugh and bring your energy up. You can start making these lists immediately however what happens is that when you get used to using them you find yourself adding things to both lists on an on going basis as you discover new people, new ways of eating, new activities, new places and to reflect changes you make in your life. How you use these lists practically is in partnership with the signs and signals you identified in the last post so for example if you find yourself going down the low energy, no patience with anything, not thriving route you look at the “things that make me feel good list” and schedule time for these things. Also take a look at the “things that make me feel bad list” and make a note of anything that you have been doing too much of on this list and stop doing it to reverse the trend. 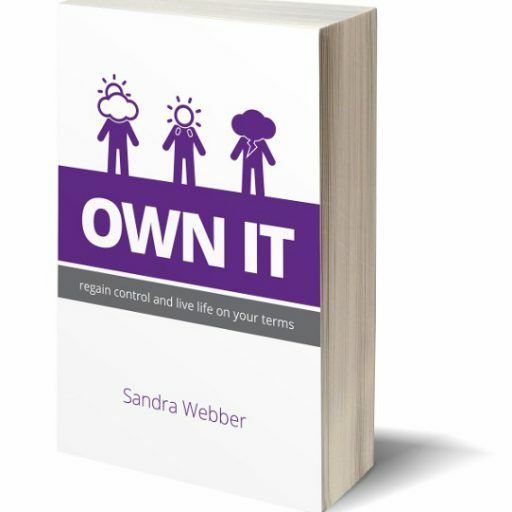 If you feel you are heading down the “burnt out” route then check out the books above and start creating your lists based on the holistic approach , add to both lists at least monthly for the first couple of months. Keep them to hand in case you need then. If you are feeling good at the moment create the lists anyway as a preventative measure and out of interest it should reflect the reason you are feeling good is that you are doing stuff list number one – keep doing what you are doing.